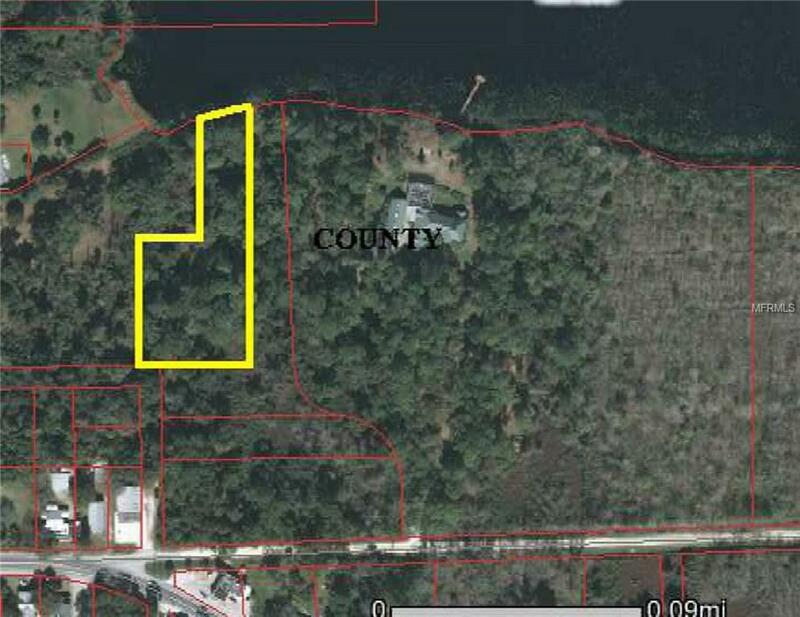 BLUE LAKE FRONTAGE, FLAG LOT 1.6 ACRES BUILD YOUR HOME HERE CONVENIENT TO EVERYTHING INCLUDING HISTORIC DOWNTOWN DELAND AND I-4 EXCHANGES. FRONTAGE AND DIMENSIONS ARE NOT VERIFIED. PLEASE CONTACT COUNTY* All realtor information is presumed correct but not guaranteed. All zoning uses measurements and dimensions should be verified through the county by the buyer and the buyers agent the seller reserves the right to reject any offer.